Kristen Modafferi has distinctive dimples on her face. She likes photography, painting, and other creative activities. 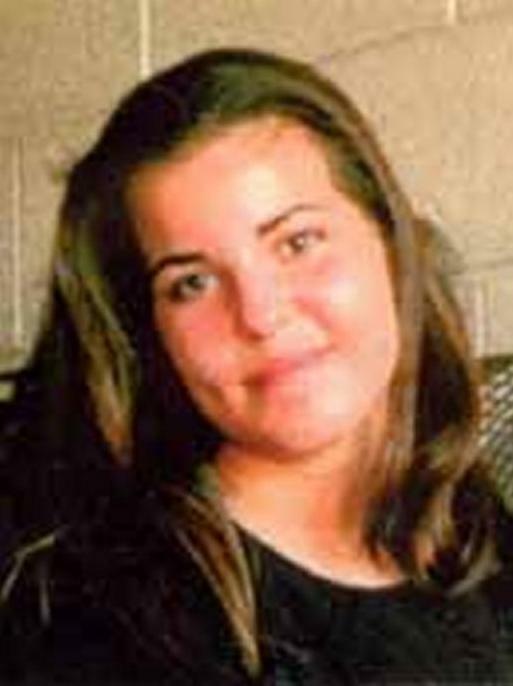 She was not known to own any vehicles and generally used public transportation. She may have been carrying a green Jansport brand backpack with a black mesh pocket in the front. 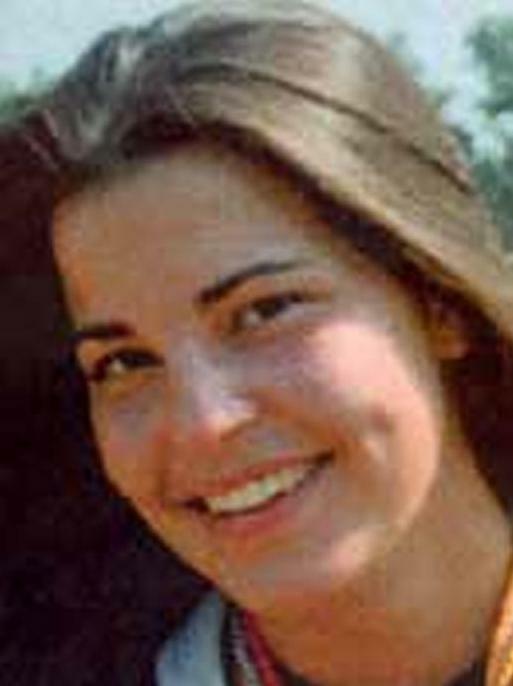 Kristen Modafferi was last seen on the afternoon of June 23, 1997, at the coffee shop where she was working in the Crocker Galleria Mall in San Francisco, California. The then eighteen-year-old had completed her freshman year of college in North Carolina and had recently moved to the San Francisco area to attend summer school at the University of California at Berkeley. She was living in Oakland. She has not been seen or heard from since.